Posted on June 18, 2012 at 7:54 am, filed under Entertainment, Festivals, Government, History, Misc. 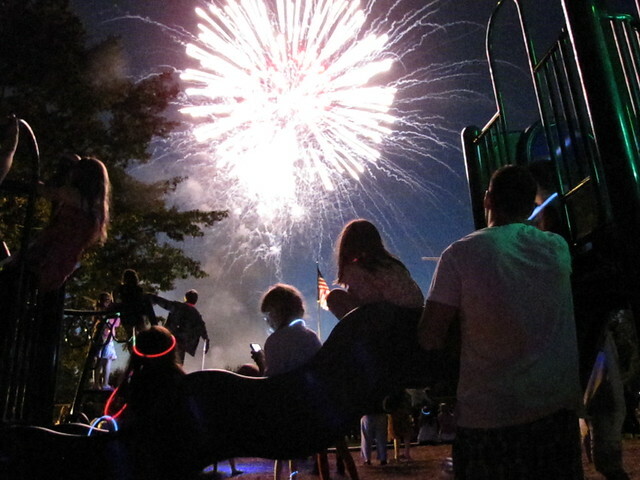 Events, Music, Public Facilities and tagged 2012, centennial, Fair Haven, fields, fireworks june 16, nj, parade, picnic. Bookmark the permalink. Follow any comments here with the RSS feed for this post. Trackbacks are closed, but you can post a comment. Email this story.